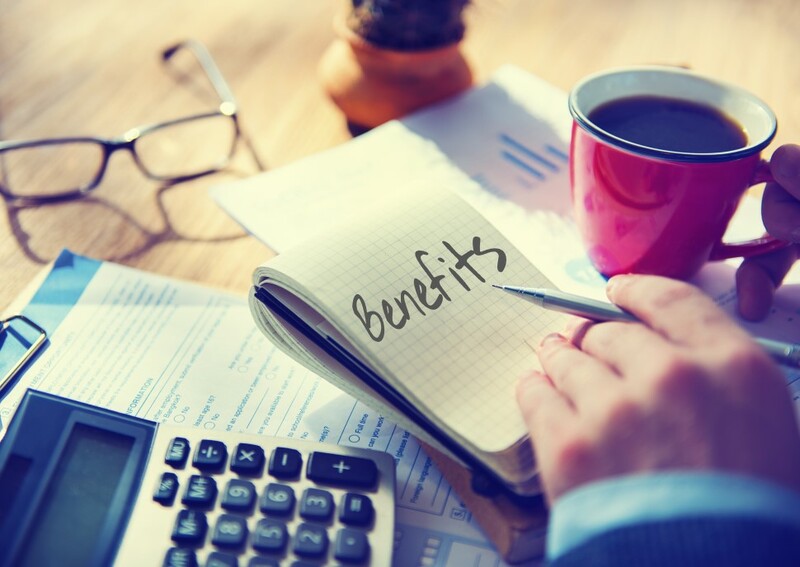 Participate in the 2019 National Multifamily Industry Compensation Survey. Take the survey by May 17 to save nearly 80% on the report. It's Here! 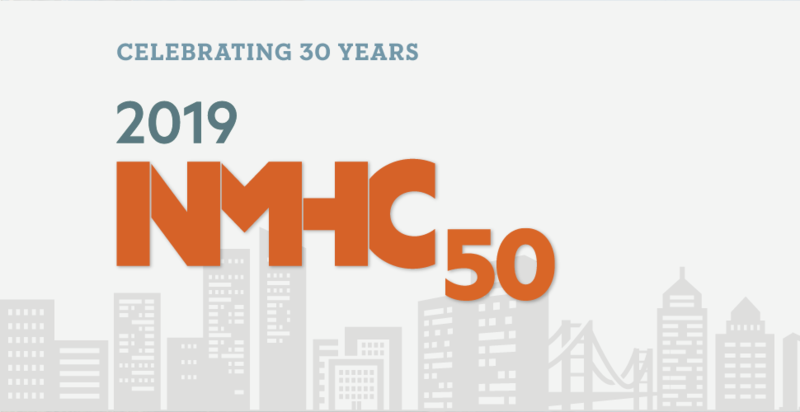 The 2019 NMHC 50 Is Now Live. New construction increases the supply of housing, which should, in turn, reduce the cost of housing and make it more affordable. But you’ll have to forgive residents of metro areas such as Orlando or Miami for refusing to accept this conventional wisdom. Did you know NMHC offers many opportunities for you to build goodwill and raise your company’s profile in our industry?